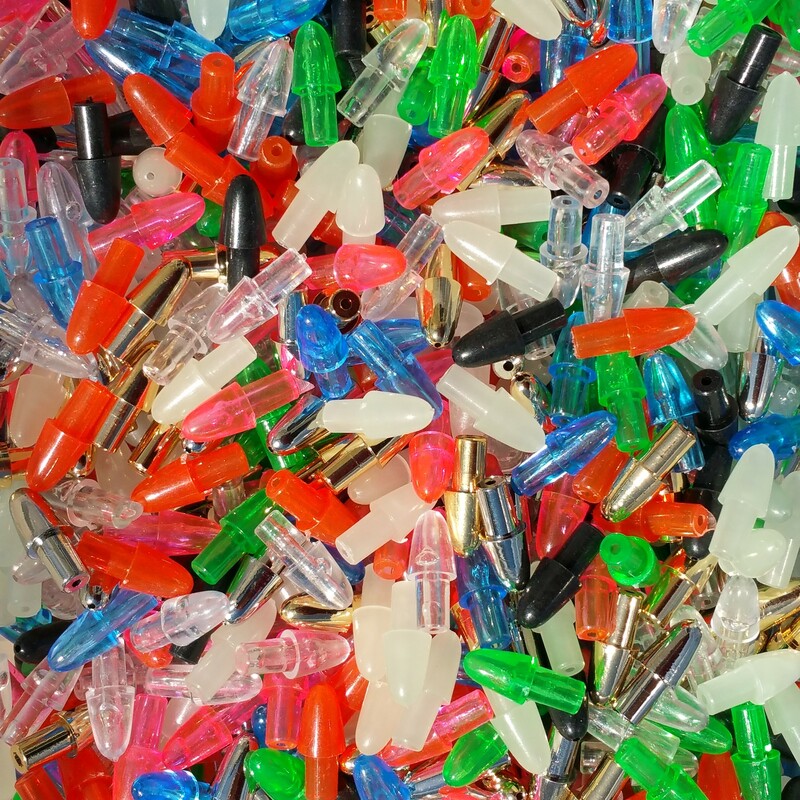 Specials, closeouts, surplus inventory! 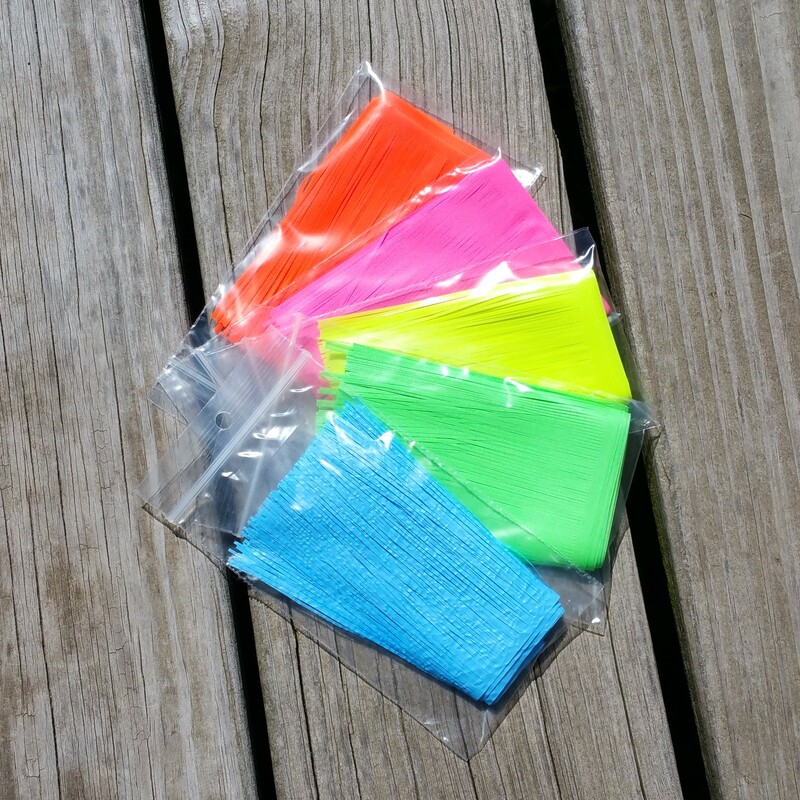 Can’t decide which colors to try? 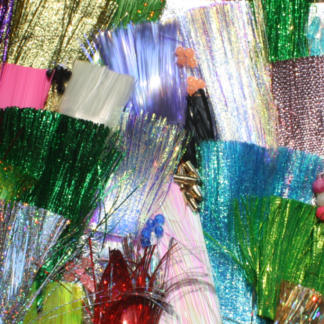 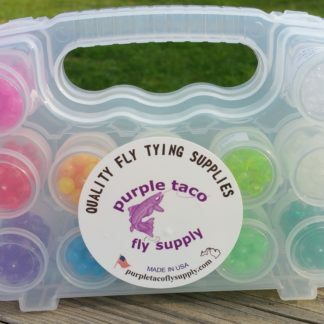 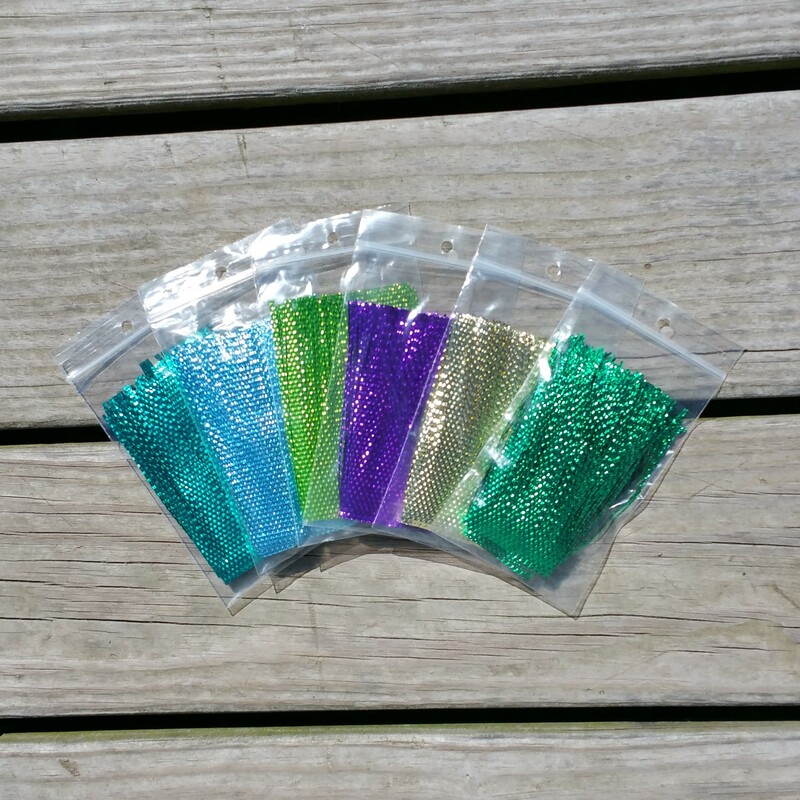 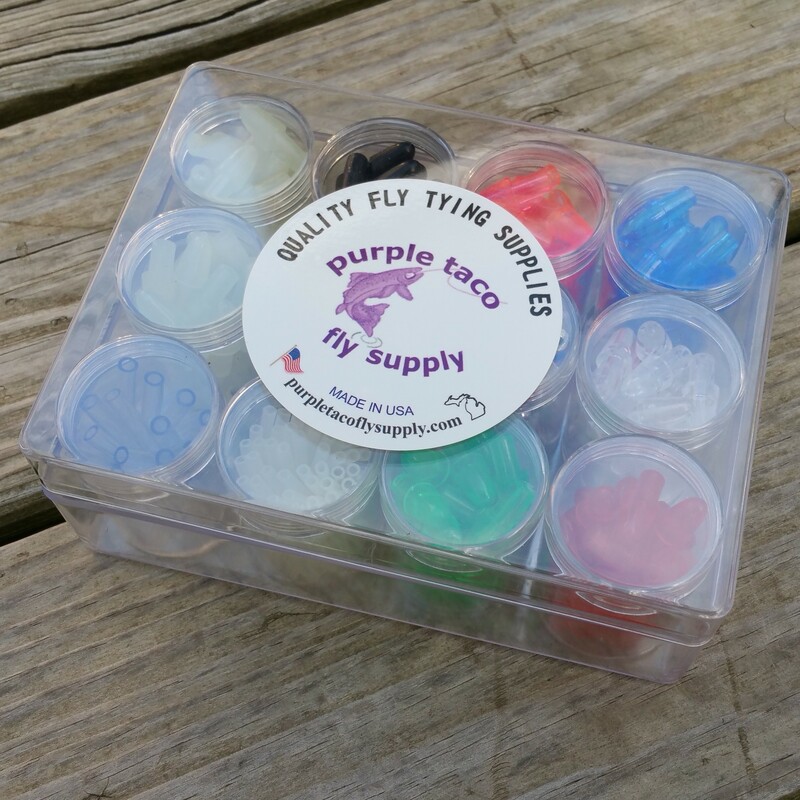 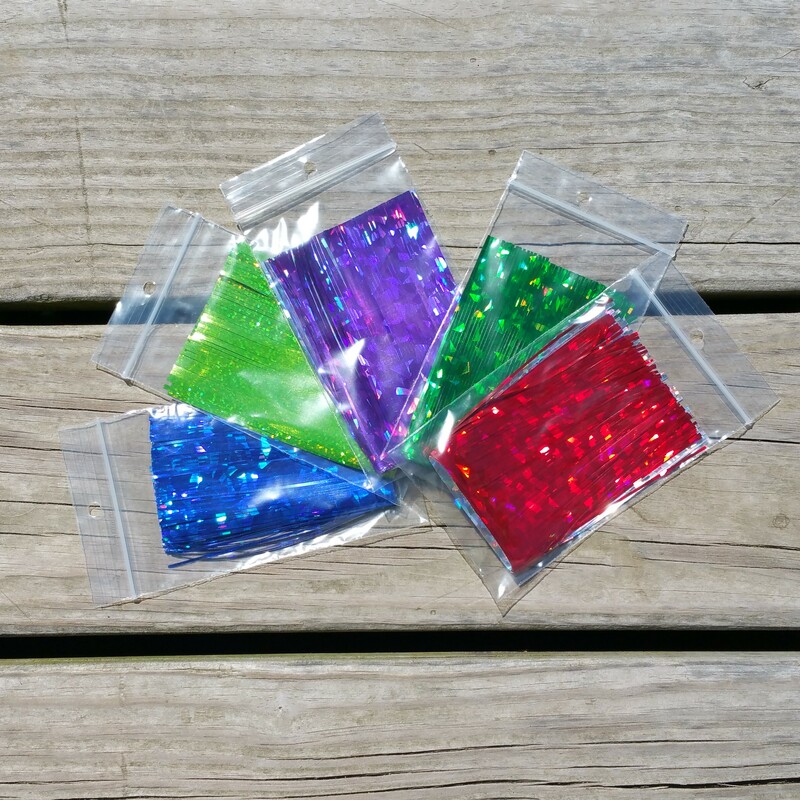 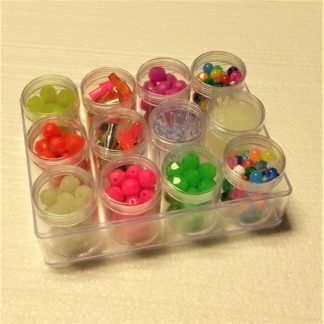 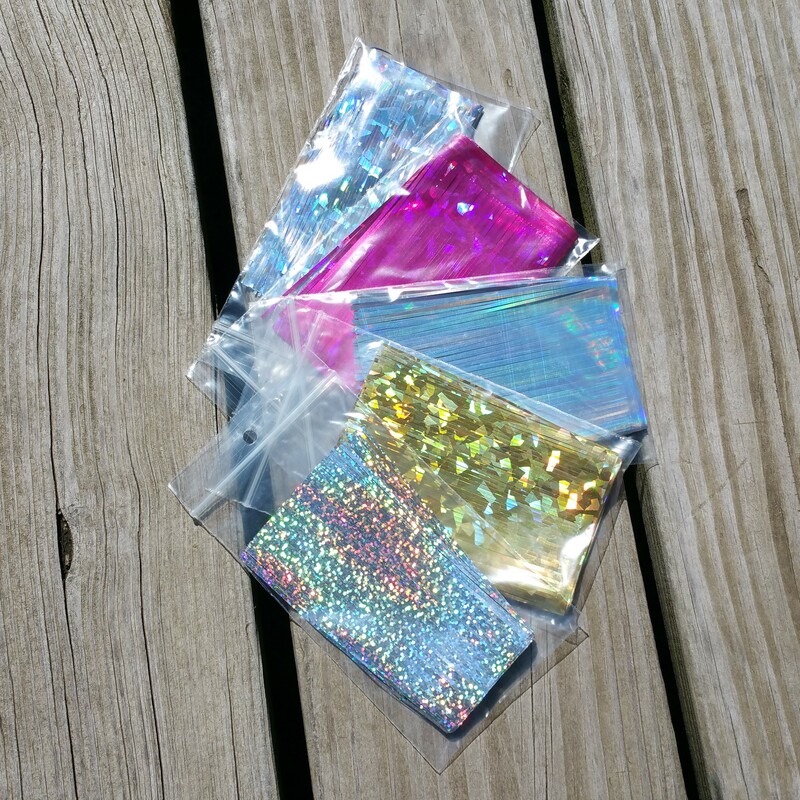 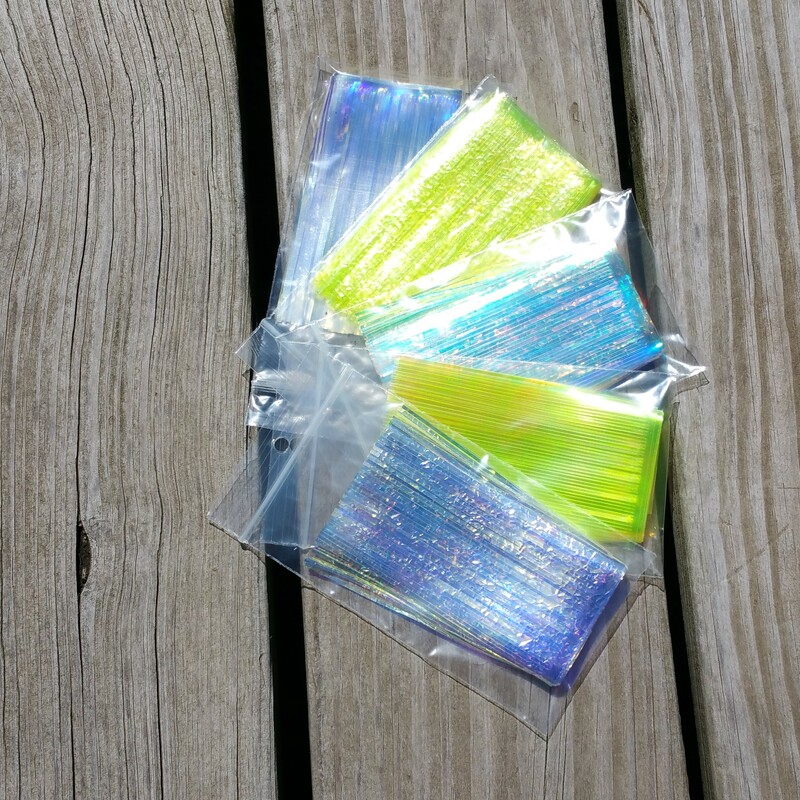 Our grab bags and assortments are a great way to try many colors for a great price. 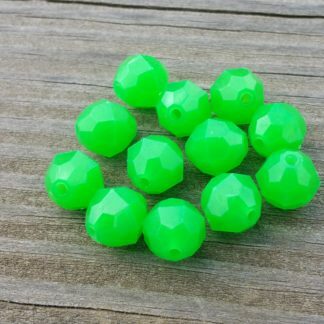 Extended Glow Beads – Green 10mm – New Lower Price! 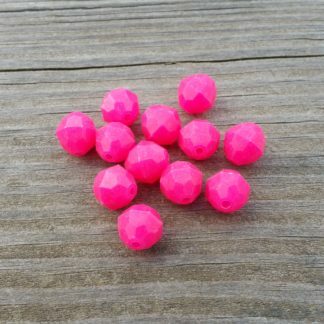 Extended Glow Beads – Pink 10mm – New Lower Price! 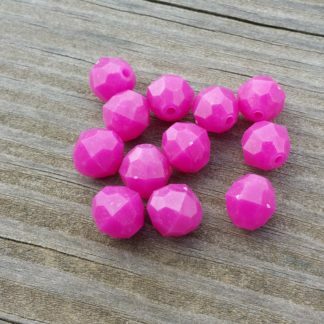 Extended Glow Beads – Purple 10mm – New Lower Price! 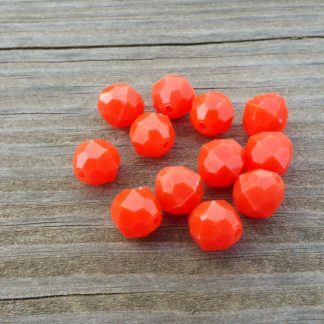 Extended Glow Beads – Red 10mm – New Lower Price! 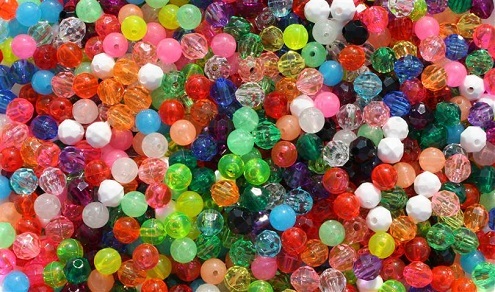 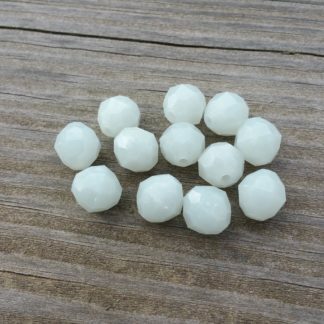 Extended Glow Beads – White 10mm – New Lower Price! 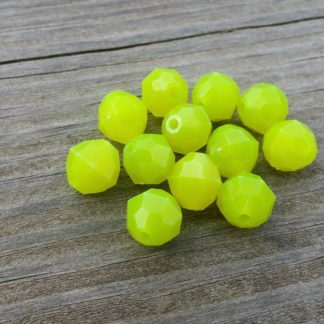 Extended Glow Beads – Yellow 10mm – New Lower Price!